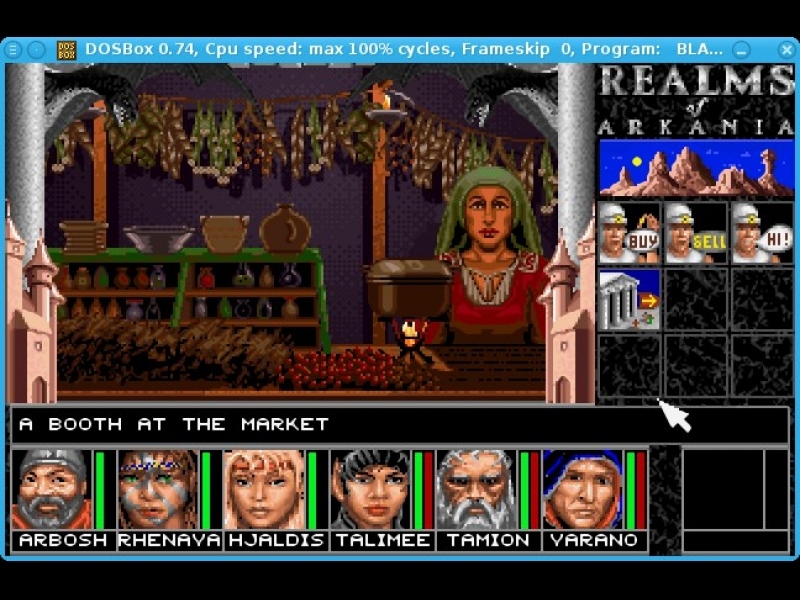 GOG.com - Realms of Arkania 1 and 2 - Unterstützte Software - PlayOnLinux - Run your Windows applications on Linux easily! 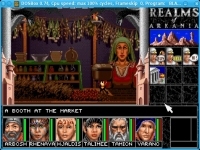 English: cRPG directly inspired by the german pen and paper RPG "Das Schwarze Auge" (The Dark Eye). Experts only. 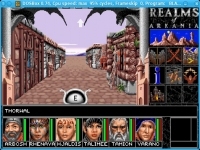 Français : cRPG directement inspiré du jeu de rôle de table allemand "Das Schwarze Auge" (L'Oeil Sombre). Pour les experts. 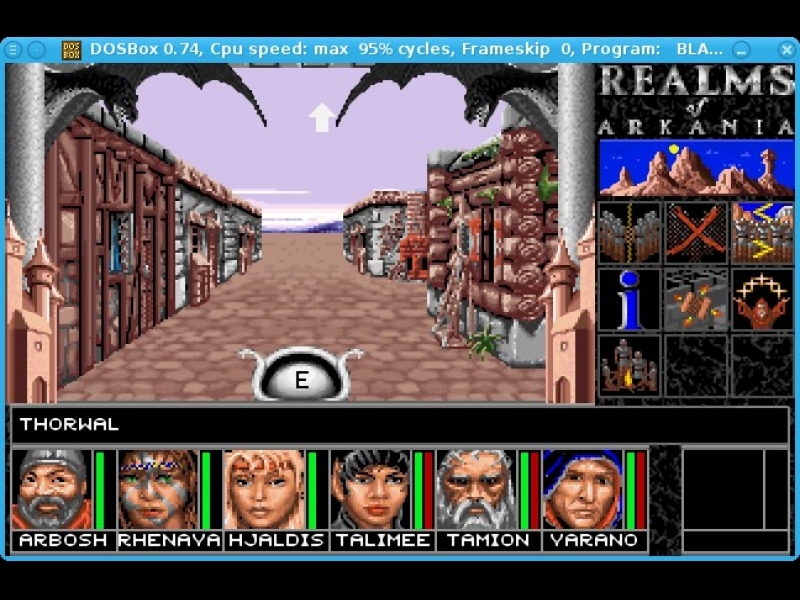 TITLE="GOG.com - Realms of Arkania 1 and 2"
SHORTCUT_NAME1="Realms of Arkania 1: Blade of Destiny"
SHORTCUT_NAME2="Realms of Arkania 2: Star Trail"
cd "$GOGROOT/Realms of Arkania Pack" || POL_Debug_Fatal "Game not installed in standard path?" 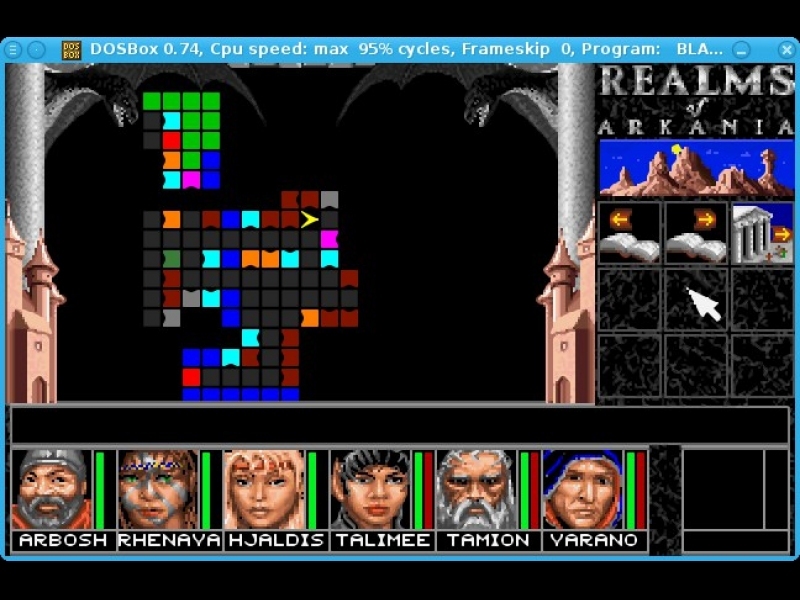 mv "Realms of Arkania 1" "$ROA1"
mv "Realms of Arkania 2" "$ROA2"
cd "$GOGROOT/Realms of Arkania Pack/$ROA1" || POL_Debug_Fatal "Game not installed in standard path?" 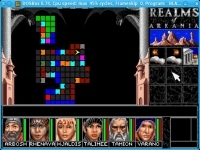 cd "$GOGROOT/Realms of Arkania Pack/$ROA2" || POL_Debug_Fatal "Game not installed in standard path?" POL_Shortcut "ROA1.BAT" "$SHORTCUT_NAME1" "$SHORTCUT_NAME1.png" "" "Game;RolePlaying;"
POL_Shortcut_Document "$SHORTCUT_NAME1" "$GOGROOT/Realms of Arkania Pack/$ROA1/passwords.pdf"
POL_Shortcut "ROA2.BAT" "$SHORTCUT_NAME2" "$SHORTCUT_NAME2.png" "" "Game;RolePlaying;"
POL_Shortcut_Document "$SHORTCUT_NAME2" "$GOGROOT/Realms of Arkania Pack/$ROA2/passwords.pdf"